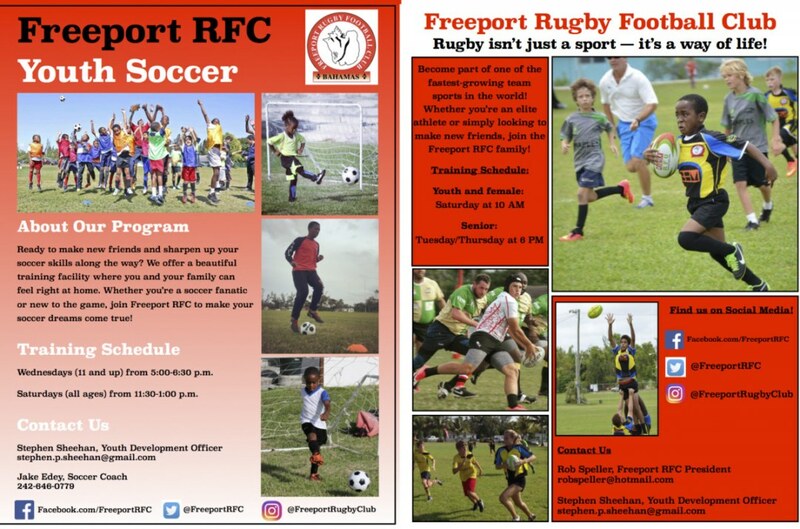 Freeport Rugby Football Club has a very successful youth soccer development structure in place. The Club is home to a solid boys’ youth soccer program. Boys from the ages of 7 to 17 participate in our program, working with Coach Desiree, Coach Jake, Coach Arthur and Coach James on improving their skills, fitness and knowledge of the game. Presently the program runs every Wednesday from 5 p.m. to 6:30 p.m. with a heavy emphasis on fitness and conditioning as well as skill-specific development. On Saturdays, our respective age groups compete and put their skills to the test in organized games. 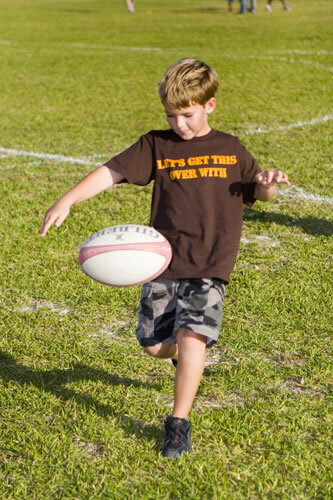 In addition to soccer, we also have a tremendous youth rugby program that runs Saturday from 10:00 to 11:30 a.m. Here, our youngsters learn the basic skills of passing, tackling and rucking as well as more game-specific, technical fundamentals and structure. We have a great group of coaches in place, as well as a number of volunteers from our senior team, who help teach the game of rugby to the next generation of ruggers. Any interested players, coaches or visiting teams should contact us via the contact page on the website. Please give us a follow on Twitter, Instagram and on Facebook.